We Create Morocco Holiday Packages. Private Tours of Morocco and Morocco Vacation packages customized for you. We create the best Morocco holiday packages for your family and friends. 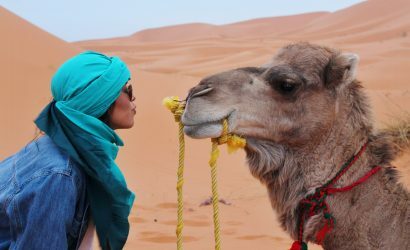 We are an independent Morocco tour agency offering the best Morocco private tours with a wealth of experience in creating Morocco desert tours and providing personal, attentive service from start to finish. We are a top rated tour company for Morocco tours on TripAdvisor. One of the most recommended Morocco tour companies for top Morocco travel. Traveling Morocco with a licensed tour guide is a great way to ensure travel safety in Morocco. 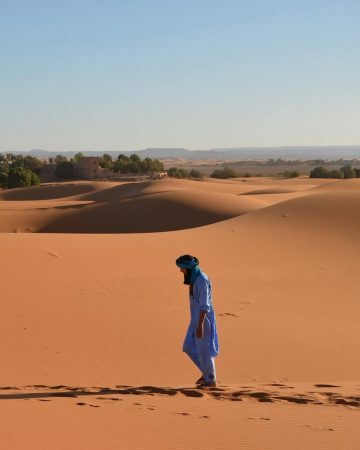 Who better to introduce you to Morocco desert tours than an Amazigh native guide? We are committed to supporting our local communities, and creating once in a lifetime experiences for you. 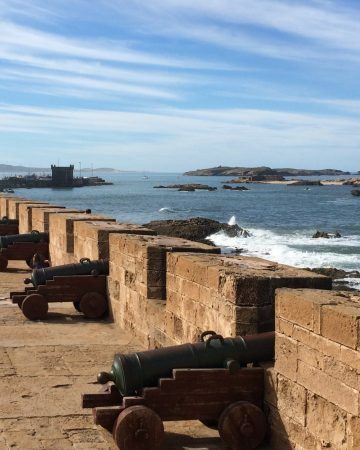 Whether you are here for 3 days or 2 weeks in Morocco, north or south, desert or seaside, we will be with you the whole way, introducing you to the Morocco tours we know and love. 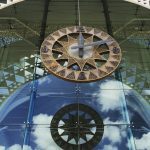 Offering airport to airport service including a car and driver/guide, pre-designed tour plan, all accommodations, meals and the gift of local knowledge. Choose your level of accommodation, from comfortable and basic to luxury all the way. We are happy to serve you with the best Morocco private tours. 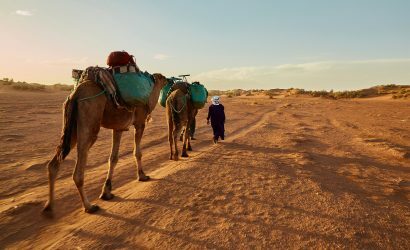 Roaming Camels Morocco is owned and operated by a highly respected native Amazigh guide who has years of experience leading tours of all kinds. Our focus is on high quality experience, personal service and a chance to learn and understand the culture of Morocco. Get in touch with us today to start working on your tailor made plans. 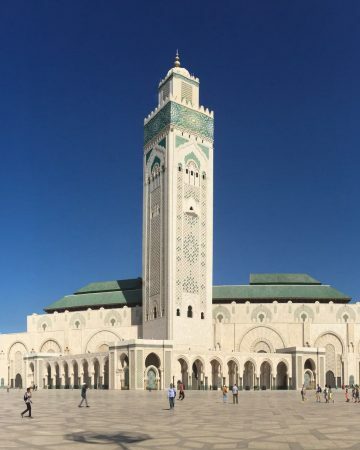 By far our most popular tour of Morocco is the 14 days in Morocco trip because it covers many of the highlights and covers both north and south. If you have limited time and want to see the Sahara from Fes or Marrakech, we got you covered there too. Try our 7 days trip from Casablanca or the 10 days with Chefchaouen, both popular Morocco tours. Also consider a day trip from Tangier to Chefchaouen or from Fes to Chefchaouen. Trusted by many travellers as one of the best Morocco tour companies on TripAdvisor. Over the years, Roaming Camels has been dedicated to providing a high quality of service within your budget and in an authentic and meaningful way. For the best Morocco tours you have come to the right place. We've received Certificate of Excellence awards from TripAdvisor for every year we have been in operation. Tell us about your trip requirement. We'll work together to customize your trip to meet your exact needs so that you have a memorable trip. We're a local Morocco tour operator. When you book with us, you are working directly with us. 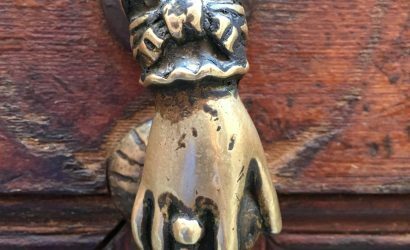 We do our best to keep our overhead low so that we can give you great prices. All our top Moroccan tours guides and drivers are locally born and raised. 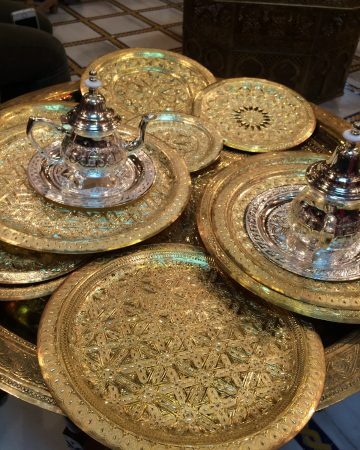 We believe that in order to show you the Moroccan culture, we must live it. 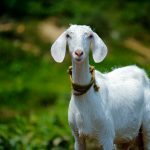 We believe in using partners that are environmentally conscious and who treat their animals with respect and care. Especially the Moroccan camels! We don't add surprise extras cost. We explain up front all that is included and all that is not. There are no surprises with hidden costs. 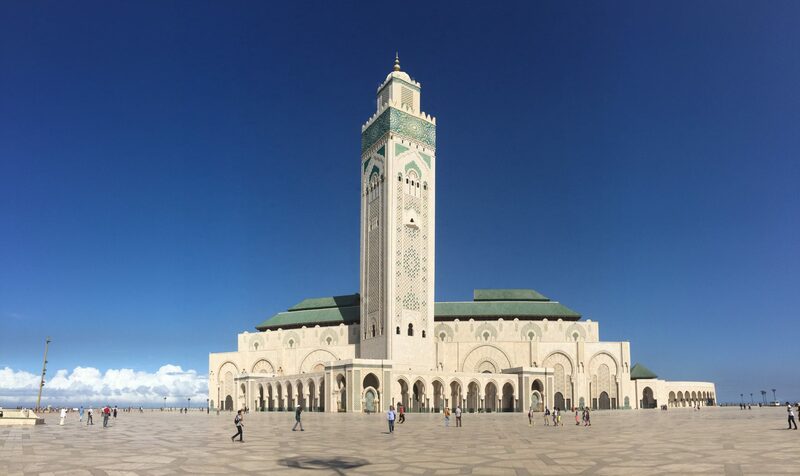 Morocco is an extremely diverse country where no two cities are alike and you can visit the desert, the sea coast, the mountains or the metropolis. Getting to know the different places is a great way to help you understand where you want to spend your precious time. 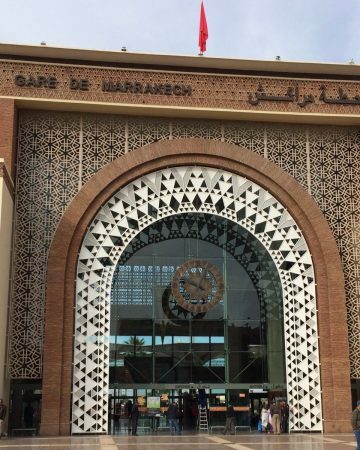 One of the first ports of call, Casablanca is home to one of our major international airports. One of the oldest and largest cities, Fes is home to some of Morocco's oldest family dynasties and the artisan capital. 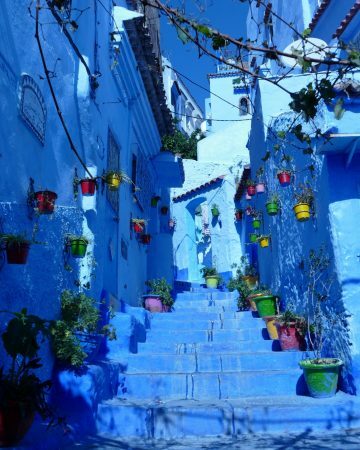 Dubbed "the Blue City" for its amazing array of blue washed buildings and nestled into the Rif Mountains in the north. 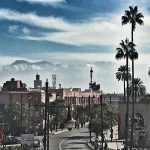 Marrakech is an oxymoron of new and thriving artsy city and ancient medina that maintains its 12th century roots even now. The gateway to the Sahara and nearby Erg Chebbi. Merzouga is popular for its nearby desert camps. 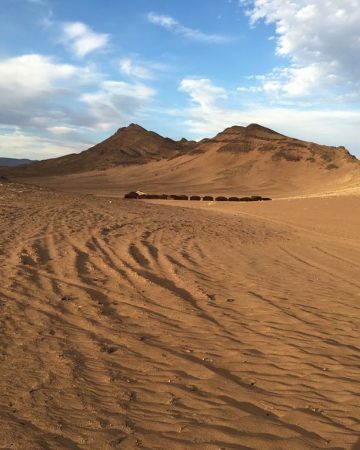 South of Marrakech and near Mhamid, the desert at Zagora and Erg Chiggaga is a popular destination. 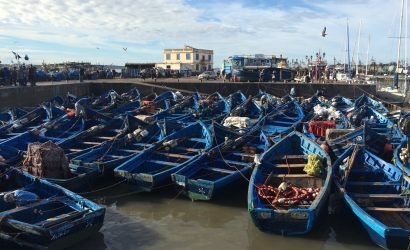 One of the most popular seaside destinations known for its working fishing port, long stretch of beaches and relaxed medina. 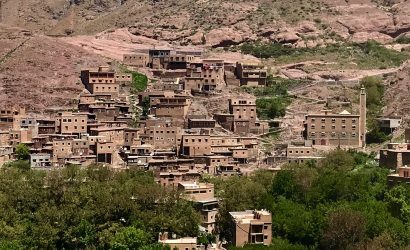 The home of traditional Berber villages and Mt. 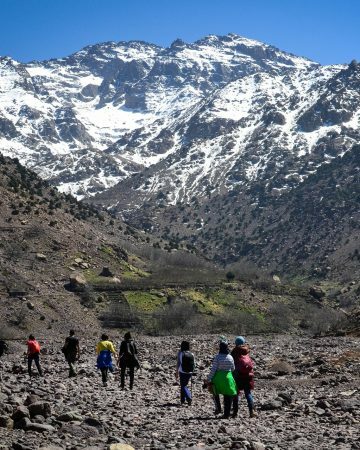 Toubkal, the 2nd highest mountain peak in Africa. A base for serious climbers and curious hikers alike. Contact us today to get started with your Morocco holidays package. People love to spend their Morocco vacation with us. Why? Because we do great Morocco desert tours. Its impossible to deny that seeing this magical land at the hands of people who are passionate about it - that makes a difference. We worked with Roaming Camels to arrange a last minute trip to the mountains. They were responsive and fast and we had a really good trip to Imlil on really short notice. Way to go Camels. What a trip! 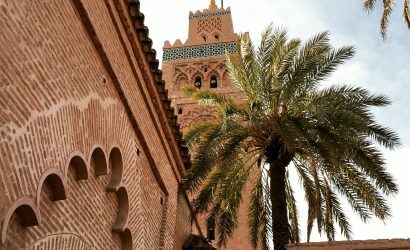 We chose Morocco for our honeymoon destination because wanted an adventure. Roaming Camels delivered all the way. Kathi made great suggestions and was really easy to work with. Once we met Mahdi, our host for the 15 day trip, we were relaxed immediately. Mustapha met us along the way and called every day to be sure we were happy. The team was fantastic. So was the trip. My family chose Kathi and Mustapha to help us with a recent family trip to Morocco. My daughter was set on seeing goats in trees. Our driver went out of his way to look for them and he delivered. It wasn’t easy but we saw them. Thanks for going the extra mile!